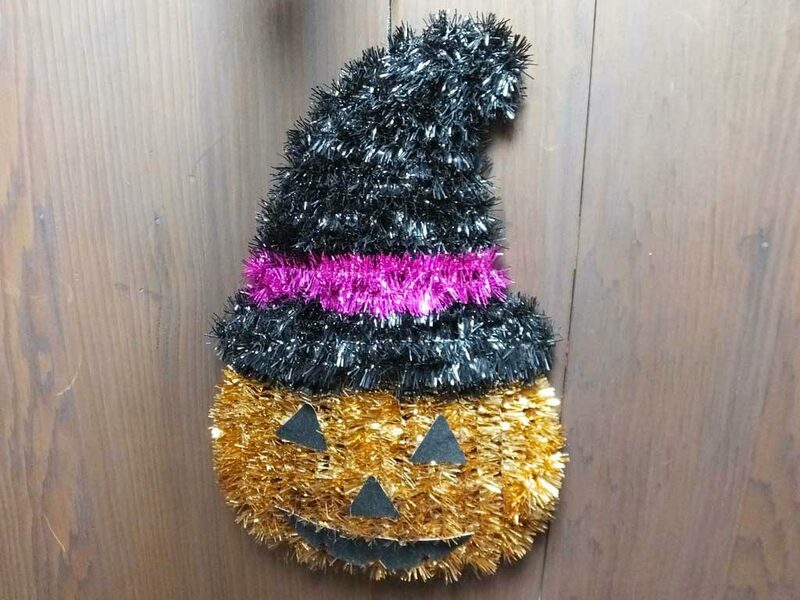 Look at the jack-o’-lantern wall‐hanging. 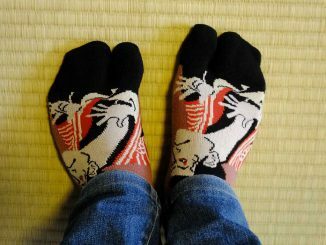 I bought it at a 100 yen shop some years ago, and I’ve been using it every year during the Halloween season. Speaking of decoration, I have other things from another 100 yen shop, too. 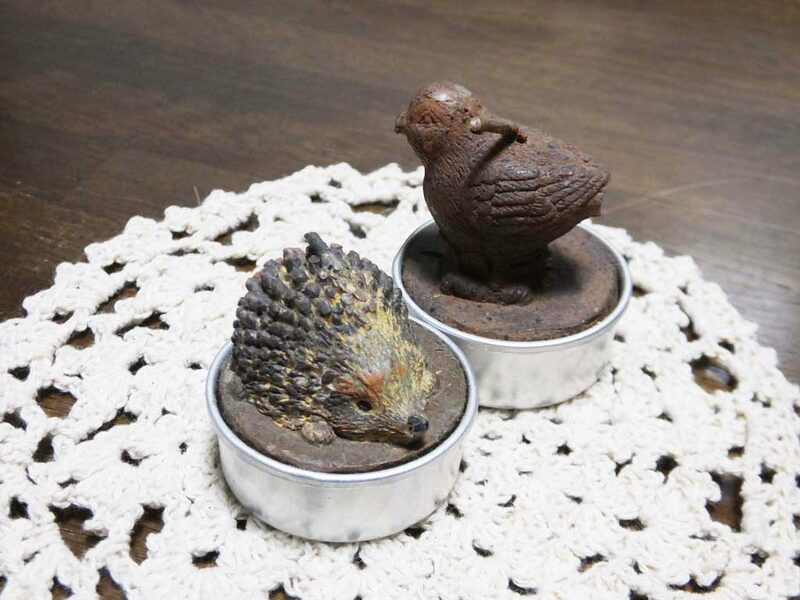 You can see 7 things I bought for only 100 yen in the next picture -the tray, knit coaster, hedgehog candle, bird candle, figurine of three hedgehogs, tiny vase and fake flowers. 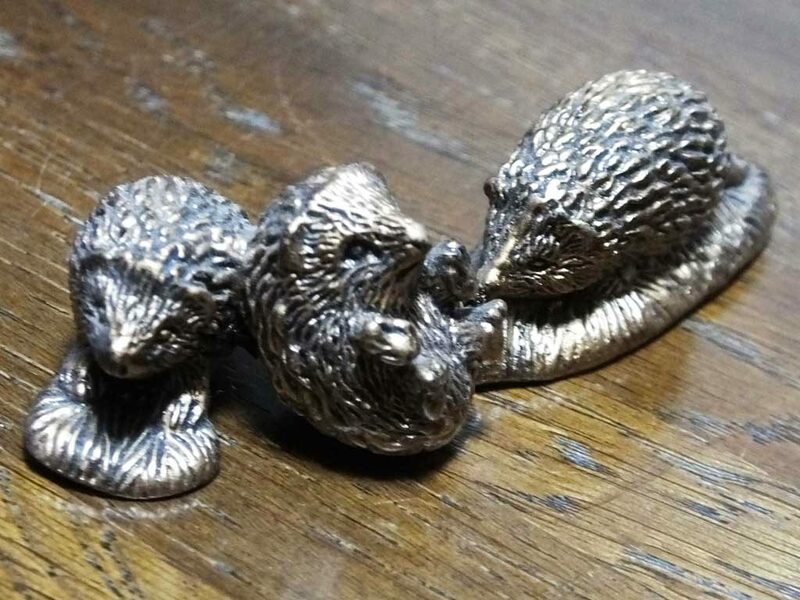 The figurine of hedgehogs is well made and looks like an authentic antique. Sometimes I put it on a dining table and sometimes on a bedside table. The coaster is very useful to display things on it. 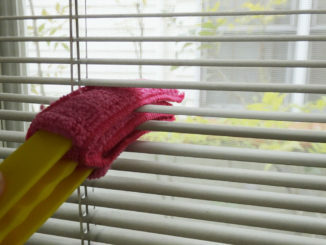 It adds a warmth to anything. 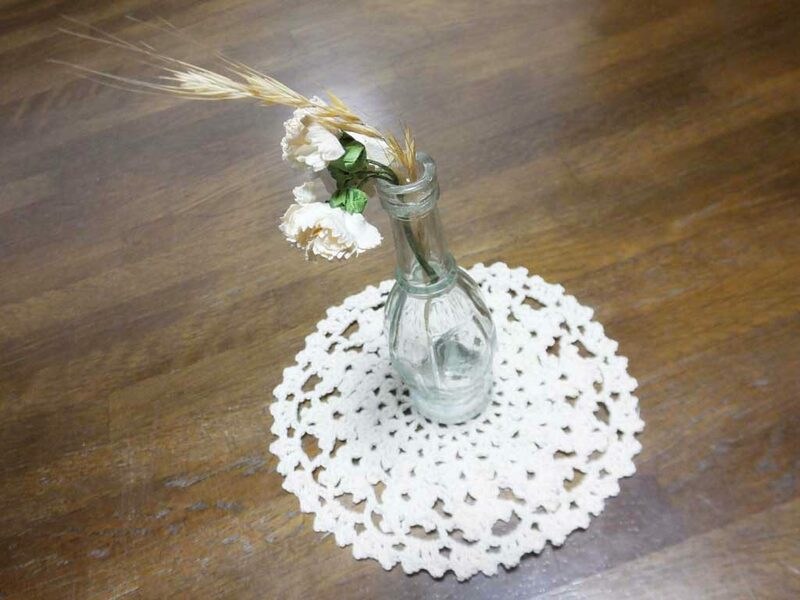 At first, I put the fake flowers with a piece of a dried plant in the tiny vase, and displayed it on the coaster. When I got tired of looking at it, I changed the vase to the two small candles. Also I use the tray to carry sweet and snacks, and sometimes enjoy taking pictures of it. 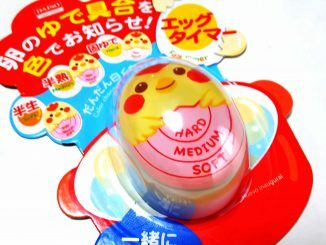 100 yen shop items make my life much fun. 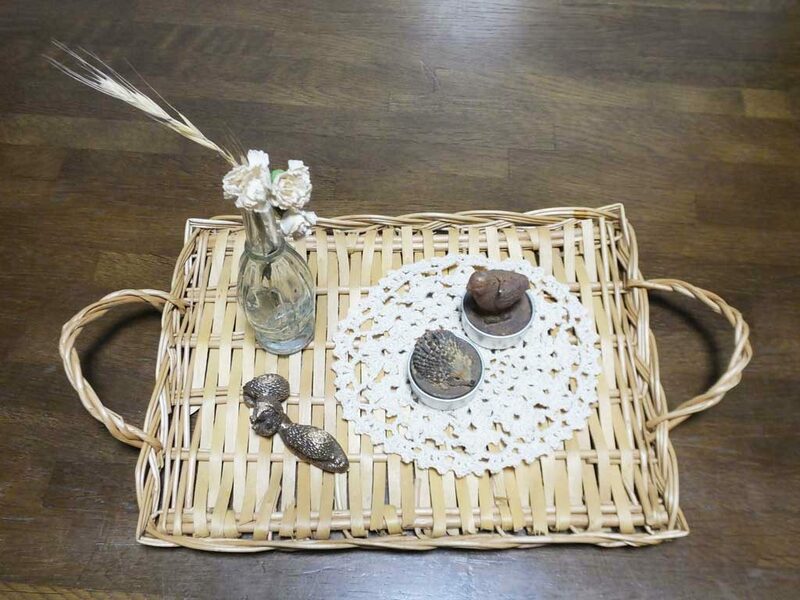 Why not try decorating your home with 100 yen shop items?